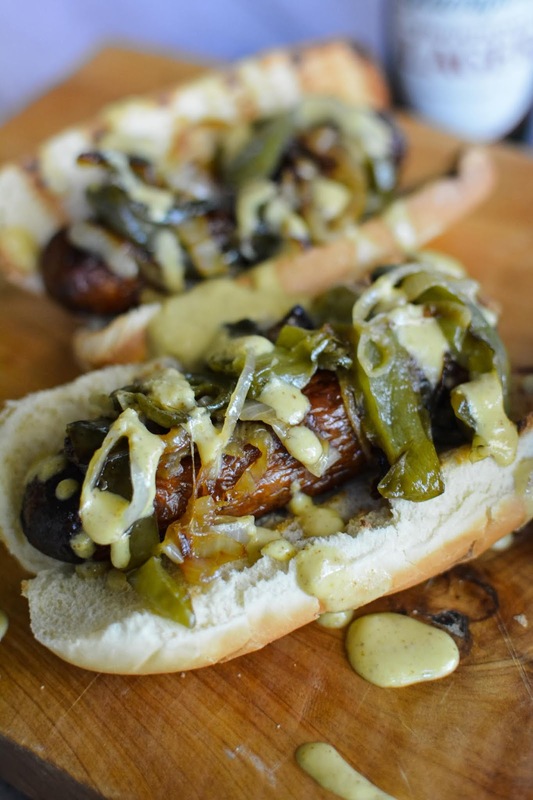 One of the easiest and best tailgating recipes that’s always a favorite is Grilled Bratwurst Sausages. We like them spicy and full of flavor. 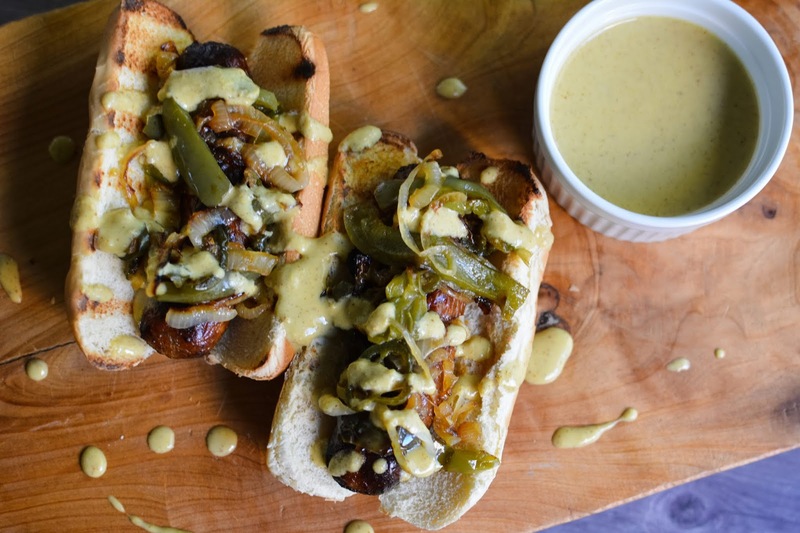 Top them with some grilled green bell peppers, jalapeño peppers, onions, and a fantastic Boozy Horseradish Mustard sauce and you’ve got a winner everytime (even if your team doesn’t quite get the win). Heat the grill to 450℉. 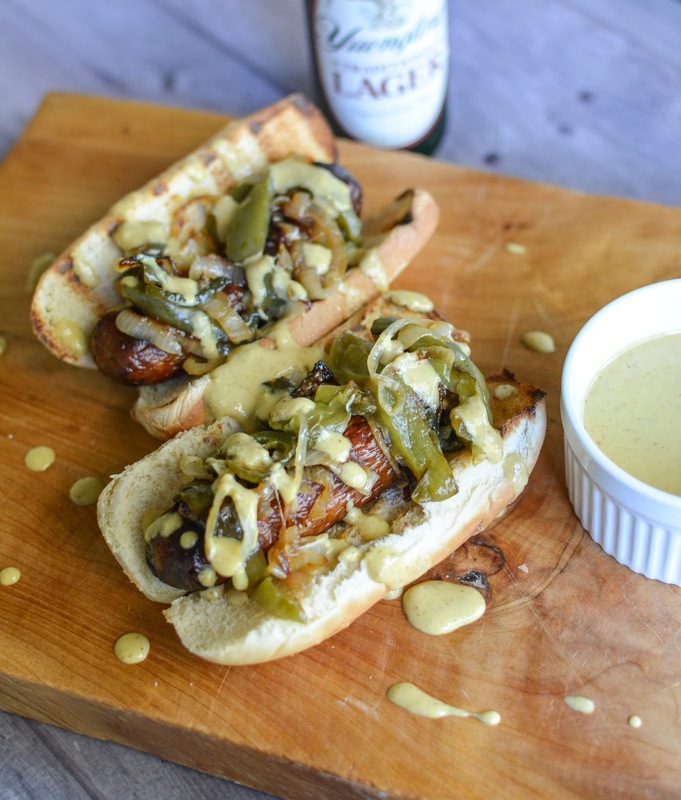 Grill the bratwurst for 10-12 minutes, turning every 2-3 minutes until internal temperature is 160℉. Place the sliced vegetables in foil and drizzle with olive oil. Toss to coat. Grill for 15-20 minutes, tossing frequently until vegetables are soft and lightly browned. 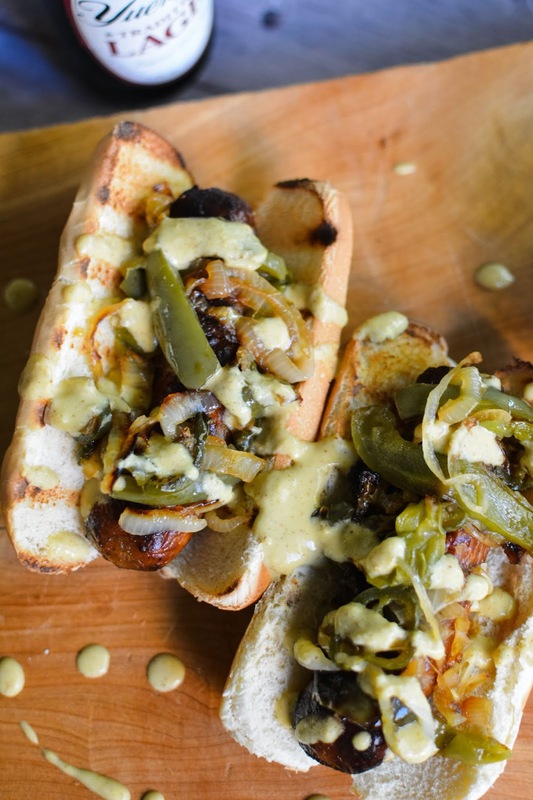 Brush each hotdog bun lightly with butter and grill for 1-2 minutes until golden. 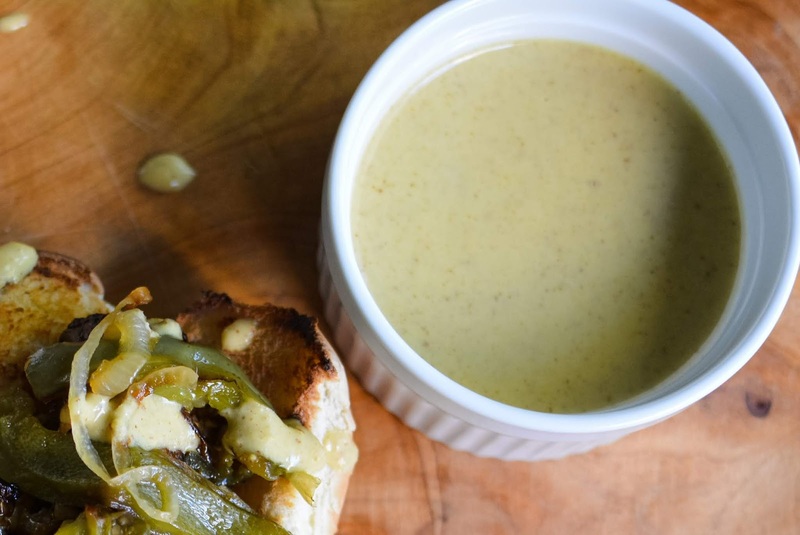 In a small bowl, combine the spicy brown mustard, Dijon mustard, horseradish, and beer. Stir to combine.